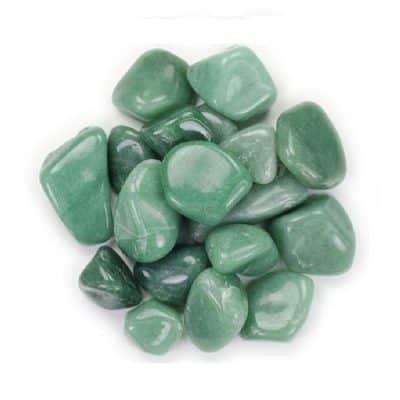 This stone is excellent at balancing, polarizing and aligning the physical body with the Aura or ethereal network. 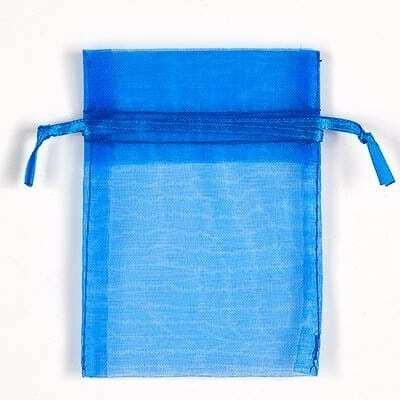 It is very calming and its shade of blue refreshes the eyes and spirit. This crystal helps us to be in touch with angels and animal guides, as well as assisting in distant communication with other humans. It is most associated with the Angelic Realm. 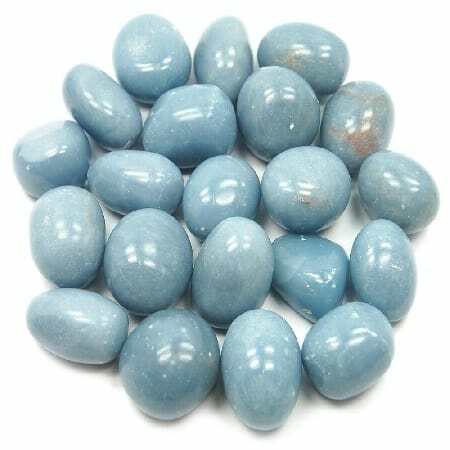 Most effective on the Throat Chakra, Angelite helps in self expression, communication and allows us to speak our mind, helping us to become more assertive. 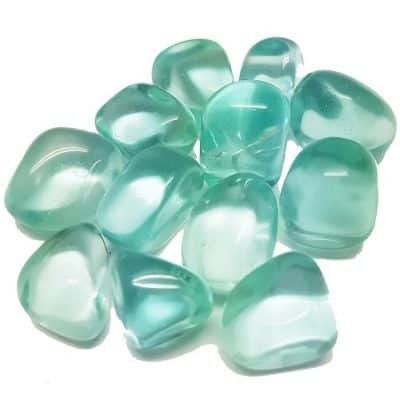 Its soothing effects on the Throat Chakra works beautifully in calming and soothing anxiety or overactive children. Use this stone to call your Angels for guidance and support. 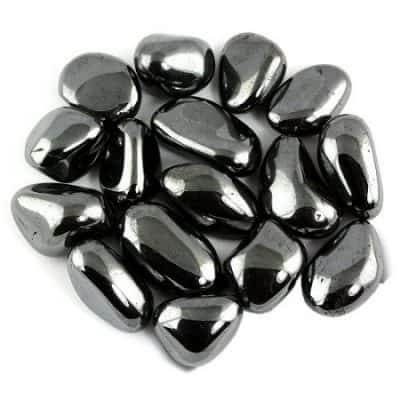 This stone is excellent at balancing, polarizing and aligning the physical body with the Aura or ethereal network. It is very calming and its shade of blue refreshes the eyes and spirit. This crystal helps us to be in touch with angels and animal guides, as well as assisting in distant communication with other humans.